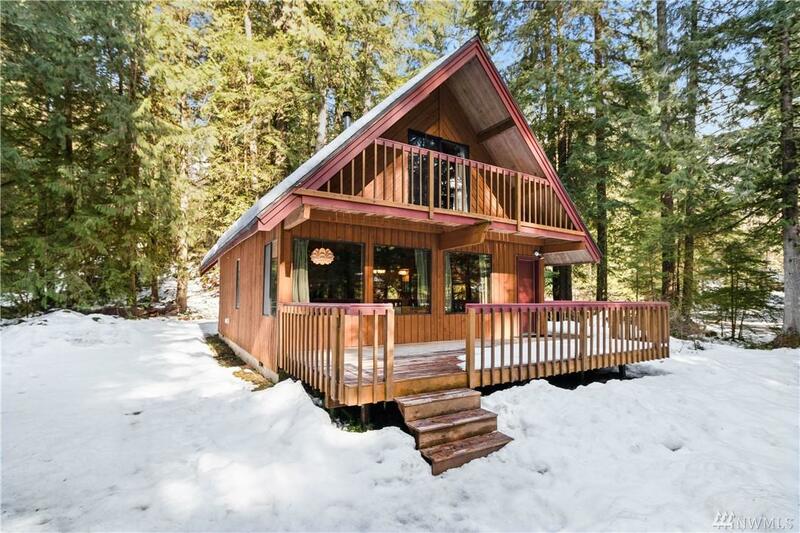 Wonderful cabin nestled in the heart of snowline, a private gated community close to Mt Baker Ski area with tons of amenities such as a pool, tennis courts, playground, and clubhouse. 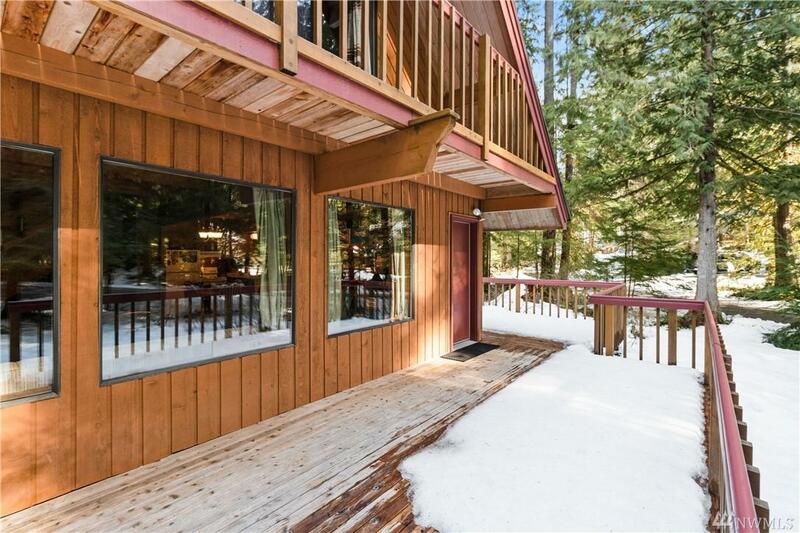 The cabin has been impeccably maintained and has recent updates to kitchen, bathroom, and more. 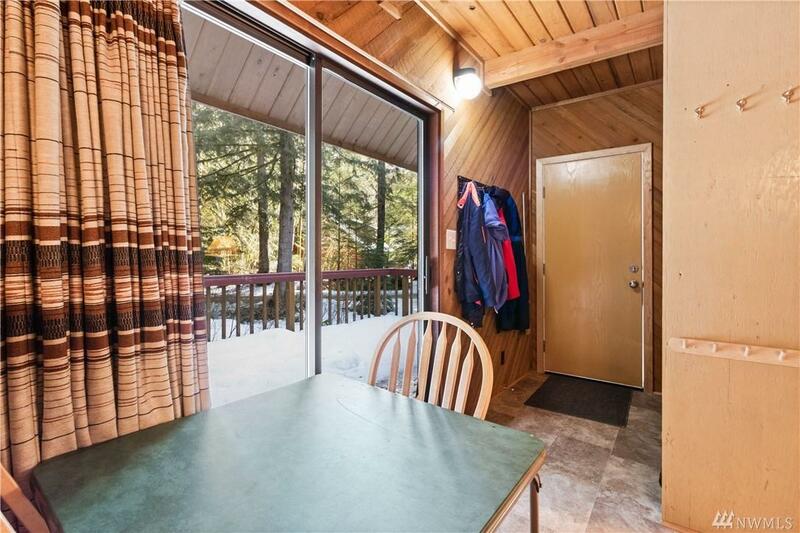 The cabin boasts a large front deck to soak in the nature and a wood stove to stay warm on cold winter nights. 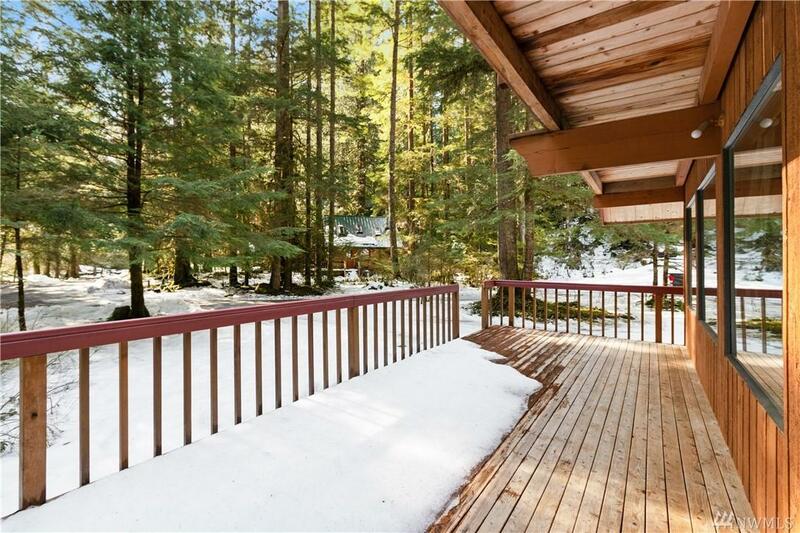 Most furnishings negotiable so this can be a turn-key property for the next owner.